Are you a parent who cares about the welfare of your kids? Being aware of the education of our kids is important. Specially spiritual education and the knowledge of God in their lives. Bedtime is a great time for reading, many children like to be read before bedtime. Today I share with you a book that combines the reading of the night and the knowledge of God. It is the best Christian book your kids. It is the best Christian book your kids. This amazing books is called “God bless you & good night” touch and feel by Hannah C. Hall. This book gives us the opportunity for our children to interact with the book through touching and feeling different textures. This helps them in their development. The book is perfect for children from the age of 0 to 5 years. The story is short and easy to read. This allows us to interact more with the textures of the book while we read it. Whether for a baby shower or birthday, or as a heart-melting way to surprise the grandparents-to-be, God Bless You and Good Night Touch and Feel is the perfect touch for any celebration. For me makes the best gift for this christmas. If you want to read more about this book or simply purchase one click here. If you want to win a book, you must click on the image below to participate in the giveaway. Do not miss this opportunity. Hope you enjoy it together with your kids. This post does not includes affiliate links. But includes links to products I have used and recommend. Christmas is here and I know everyone is looking for gift ideas. I am already looking for a few gifts for my family. I know we always look for clothes, toys, jewerly and other things. But what about finding gifts that edify and uplift others? Maybe gifts that help others to walk firm in faith and in the christian lifestyle. Inspirational and motivational gifts are an option, at least for me. While I was looking on the internet I found some gifts ideas for christians, since I want to give something different this christmas to my family. I share with you today what I’ve found so far that maybe will guide you too to find the perfect gift. I personally got a devotional bible and I think is a great gift for those who love to read the bible along with a devotional. Read this post about the (In)Courage Devotional Bible I recommend. I have like 3 study bibles. They’ve helped me so much with my growth as christian. They come in different versions. This makes a perfect gift for those who likes to spend some time in the bible. Not all books are good for christians or maybe do not edify us, maybe it’s not based in the bible. I purchased once a book about the life of David by Beth Moore and It helped me so much to understand his story. 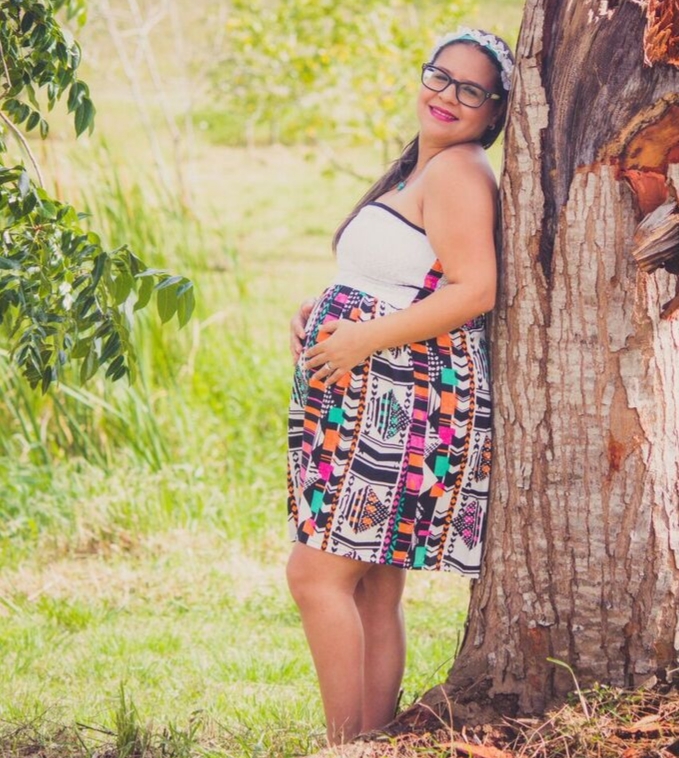 When I got pregnant the first thing I bought for my baby was a bible. Kids also should receive these kind of gifts and start to learn about the bible. 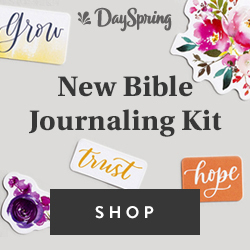 This could be a great gift for those who love or maybe want to start trying bible journaling. There are plenty of kits available for example from Illustrated Faith. 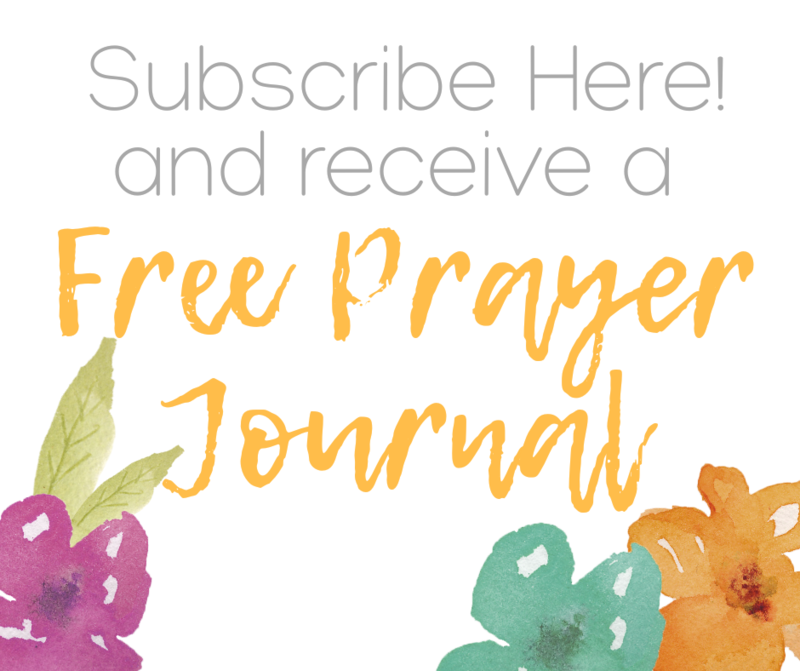 Look out for my bible journaling pinterest board for some ideas. Faith and christian inspired gifts are a must. It maybe simple but with a great purpose. Bookmarks for bibles make a great gift idea. Click here to see plenty of them. So far, this is my favorite. I have a few antoined oils that I use in prayer. I recommend the Abba Oils, are thr ones that I use. Click here to see more. A good worship music can help everyone to connect with God too. So maybe an Itunes gift card, a CD or some downloaded songs can be a great option. I’ve made a search about this and found out some great options at Etsy. There is a lot of shops there offering customization. And you can add a bible verse to a mug. Here is a search for you Bible Verse Mug. Well, on this one there are plenty of options too on Etsy (Scripture Prints search). But you can also can make it yourself. You can create your own print with Creative Market. Even they give free fonts and clip art weekly! Use Canva to finish your print. Then, go to a local shop to print it out and included them in your gifts. I thinks here is a pretty easy and affordable list of gifts for christians, for you and your loved ones. The most important is to edify! What gifts are you looking for this christmas? Stay tuned for more ideas soon!